Looking to pick up a Black Friday bargain on your next pair of boots or the latest kit you've had your eye on? At FOOTY.COM we've found the best deals online! Save yourself the hassle and panic of finding this year’s Black Friday bargains by shopping with FOOTY.COM. We’ve searched the web to bring you the best Black Friday deals around, from the market’s biggest retailers. 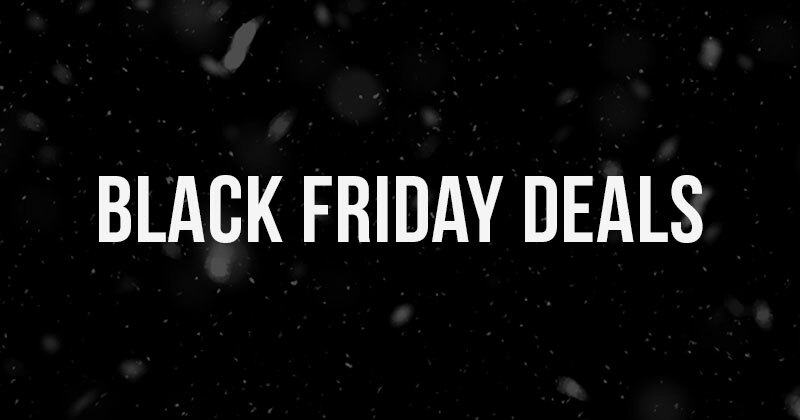 Follow us on Twitter too, where we’ll be bringing you the best Black Friday deals on football boots, kits and more! Make sure you receive the lowest prices on Black Friday, Cyber Monday and beyond, by signing up for the FOOTY.COM newsletter now! We’ve found some of the best Nike boot deals going. No matter which model you prefer, you’ll have to be fast if you want to make a tidy saving. If you’re searching for the perfect stocking fillers for that footy fanatic in the family, or you’re simply treating yourself this Black Friday weekend, you’re spoilt for choice with these cheap football shirts! Make sure you’ve signed up to the FOOTY.COM deals email to get the latest and greatest offers from the game’s biggest retailers! There’s deals, and then there’s incredibly good deals you need to look at right now.